At Honolulu Dance Studio & Boogie Down Productions we believe that dance has the power to promote a healthy self-image and enhance essential life skills that go beyond those acquired within our dance studios. 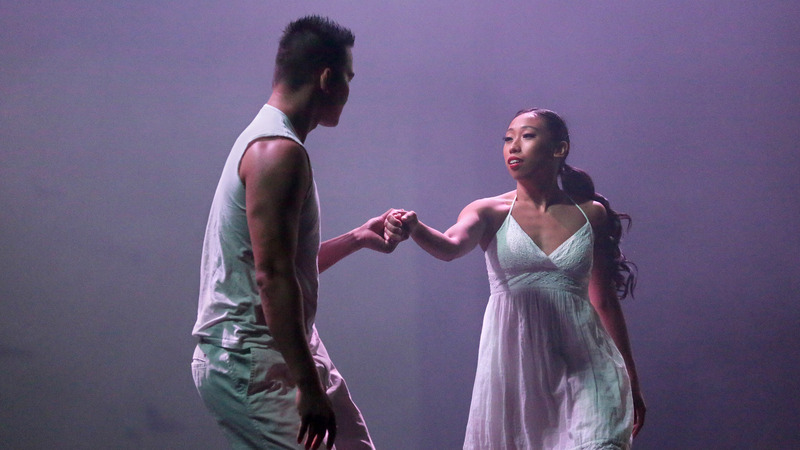 Our classes are specifically designed to promote creative self-expression and a positive self-image that ultimately encourages students to nurture, enjoy and benefit from the process of developing a true appreciation for dance in its many forms. Our mission in Kapolei: discover the dancer within you. 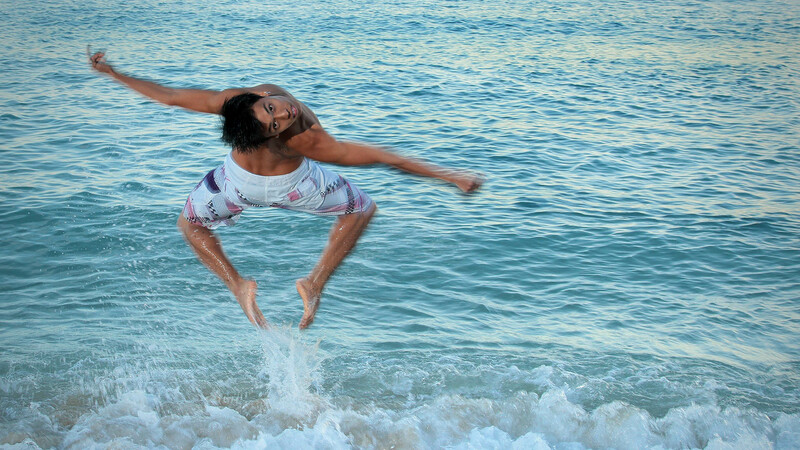 Honolulu Dance Studio & Boogie Down Productions is committed to providing first rate dance instruction within a positive and friendly environment that promotes creative self-expression with skilled dance technique. Aspiring dancers will be delighted to discover how our qualified instructors can motivate the development of talent with ease on either a conventional or competitive dance floor. 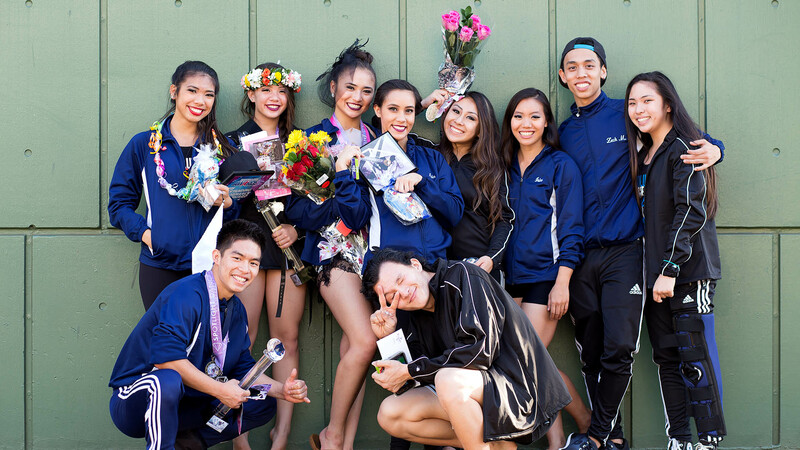 Founded on the basis that dance can positively impact anyone’s life regardless of age or skill level; Honolulu Dance Studio & Boogie Down Productions dance lessons promote fitness, poise, a more active social life, and help to relieve stress. 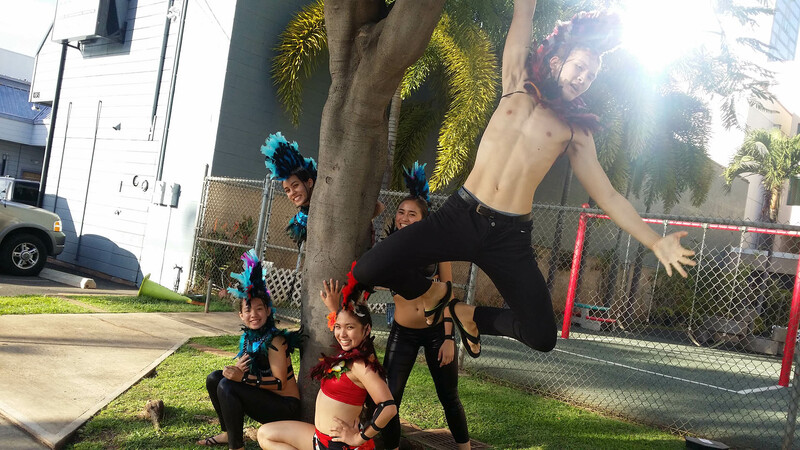 Offering many weekly group classes and customised private lessons, Kapolei students can take part in our varied dance programs during the day, evenings or weekends. Ask about our special social dance parties and special visits to locations around town. For more information on the dance programs we offer the people of Kapolei call (808) 524-8455.